For long-distance runs of 300+ meters, use UFiber 1G or 10G single-mode modules and BiDi models for maximum reuse of existing infrastructure. 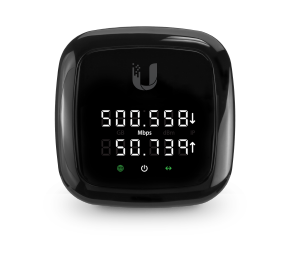 For shorter runs, use UFiber 1G or 10G multi-mode modules for reduced cost. 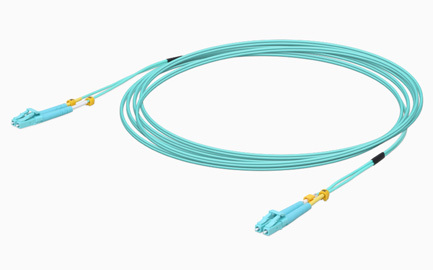 Use single-mode LC FiberCable™ to build your outdoor fiber network. 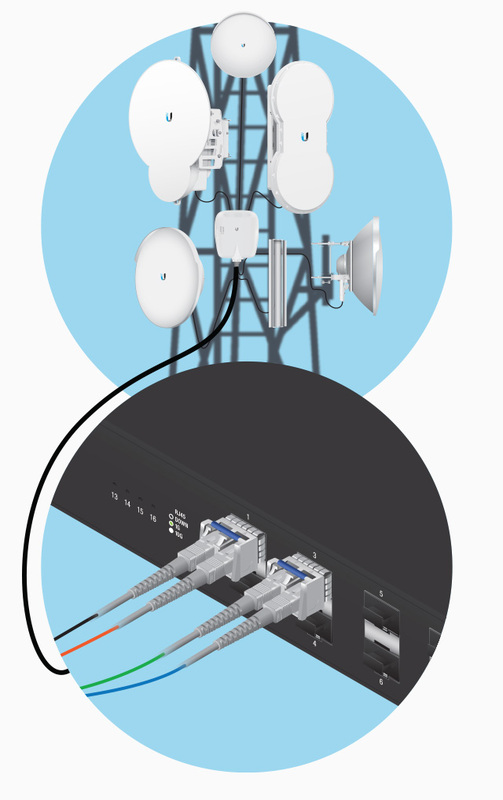 Lightweight and flexible, FiberCable is ideal for tower installs of our outdoor routing and switching products, such as EdgePoint™ devices. Available in 100, 200, and 300 ft lengths. The SFP+ direct attach passive copper cables are ideal for indoor telecommunications and data networks using our routing and switching products, such as the EdgeRouter, EdgeSwitch, and UniFi Switch. Available in lengths of 1, 2 and 3 meters. 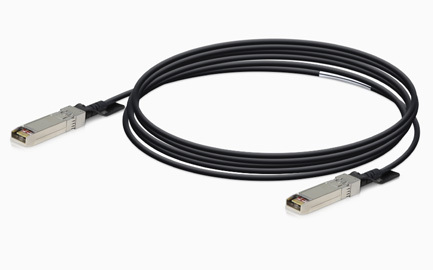 The 10G multi‐mode fiber patch cables are ideal for indoor telecommunications and data networks using our routing and switching products, such as the EdgeRouter, EdgeSwitch, and UniFi Switch. Available in 0.5, 1, 2, 3, and 5 meter lengths.